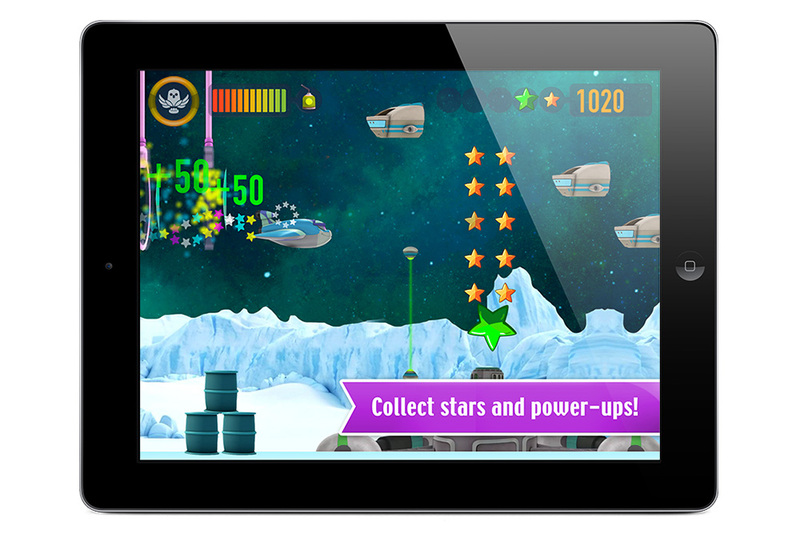 I designed this educational space racing html5 web game & tablet app for PBS and the Space Racers property. My work included coming up with all of the game concepts based on educators' goals, rapid prototyping, UI & UX design, sound work, animation and some illustration to match the property's artwork and branding. All of this was done while working within the technical constraints of html5.